Step aside Picasso. Move over Martha Stewart. We’ve got a new generation of awesome arts and crafts experts. 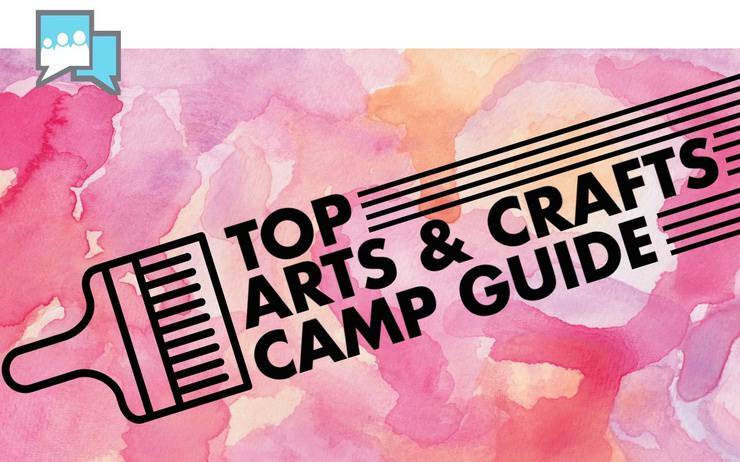 Let your kids & their creativity run wild at the top arts and crafts camps in your local community. Whether your kids like painting, drawing, ceramics, or film ChatterBlock is your one stop resource for the most creative camps in town. 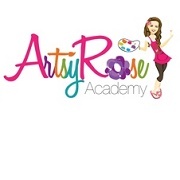 Artsy Rose believes everyone – young and old – should celebrate their creativity, originality and imagination through the wonderful world of art. 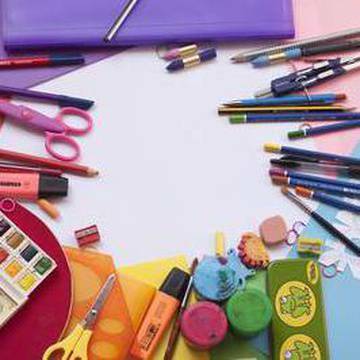 Their summer camps offer all kinds of art fun, such as painting with watercolors & oil pastels, working with air dry clay and creating recycled art projects. 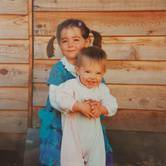 Several themes are available, suitable for ages 5 through 15. 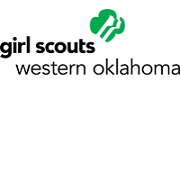 Aside from their wide variety of Resident and Weekend Camps, the Girl Scouts of Western Oklahoma also offer some creative week-long day camps such as Princess Week, Art Attack Seek, Stemtastic Week and Superhero Week. These day camps are open to girls from K-5. The Mabee-Gerrer Museum of art offers multi-disciplinary arts based camps taught by professional artists. This summer's programs include Primary Partners (ages 3-6 + Guardian), Creative Arts Camps (ages 5-13), and Teen Art Clinic (ages 13-18). 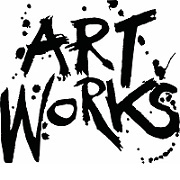 Explore and discover new talents at Artworks, a summer day camp for 8-12 year-olds. Now in its 29th year, the camp offers three two-week sessions in June and July featuring music, dance, visual art, theatre and LegoTM robotics classes. Ask about an early registration discounts. 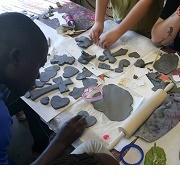 Unpluggits offers a two session workshop--the first session involves building from clay. Projects can vary depending on student's interests, but will include slab, coil and pink techniques. Examples of past projects, turtles, snakes, flower pots, lots of ornaments and sculpture. A week later, in the second session, the creations are painted, glazed and fired. 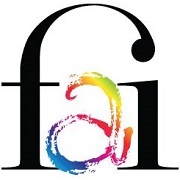 FAI Summer Camps include Creative Escape Camp and Art Escape Camp (ages 1st-6th grade), Theatre Camp (3rd-8th grade), and Little Artist Camp (ages 3-6). At Creative Escape and Art Escape Camps, students will paint, draw, use mixed media, and clay. The difference between the two is that Creative Escape camp will include experience in the theatre.  If you didn’t discover an awesome art class from the list above, ChatterBlock has hundreds of other cool camps and classes that your kids will absolutely adore. Check out our “Camps and Classes” page for more details.